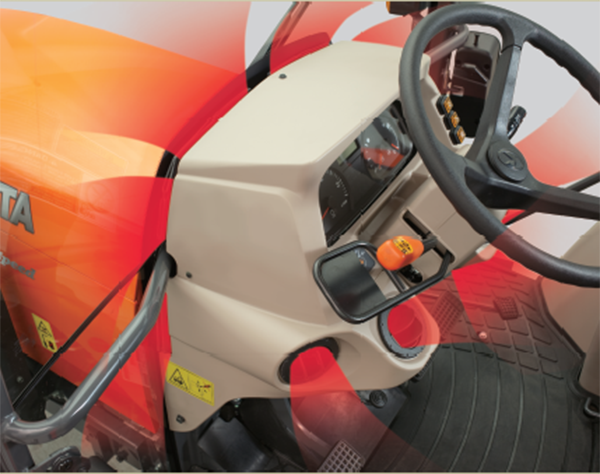 The flexible 18F/18R transmission and comprehensive equipment as standard (power shuttle on the steering wheel, pneumatic seat, serial air-conditioning) provide you with optimum manoeuvrability and versatility on a daily basis. 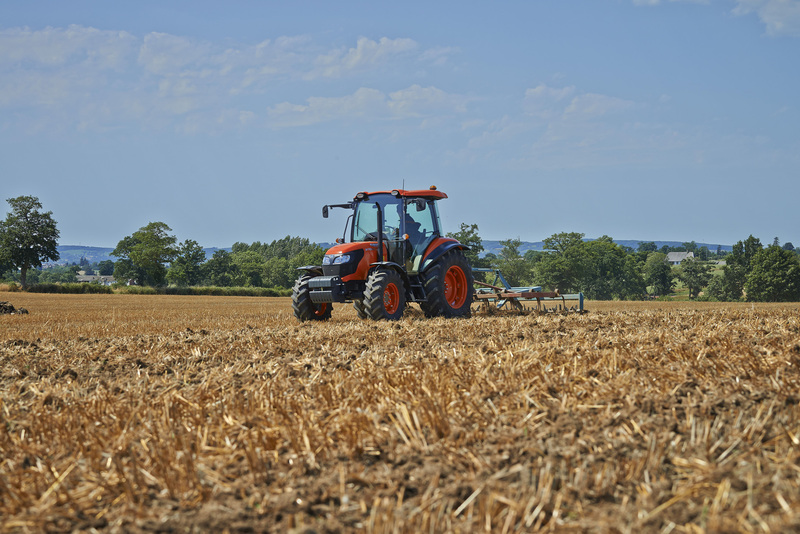 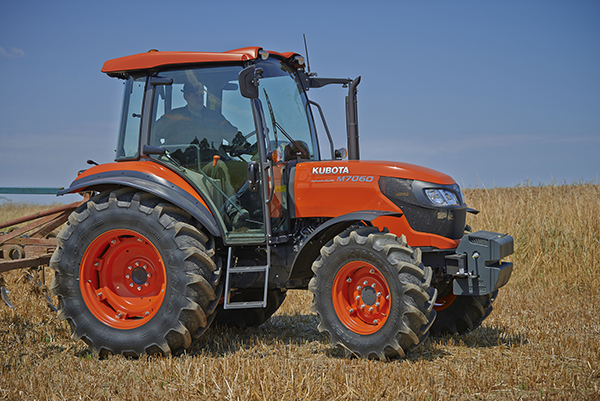 The M7060 DTHQ Kubota tractor-loader has been recognised by the agricultural trade press in a comparative test as offering unbeatable value for money. 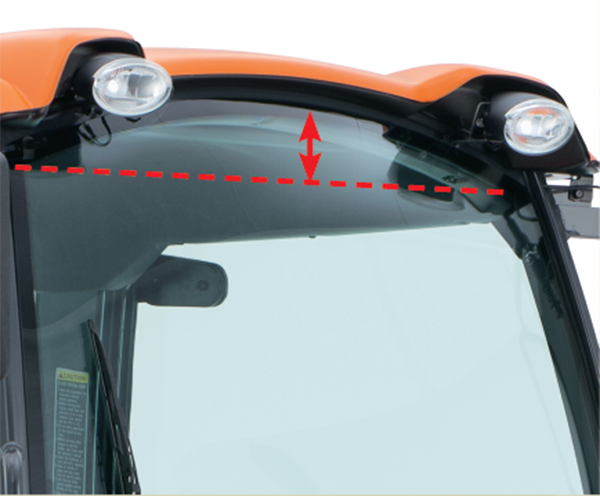 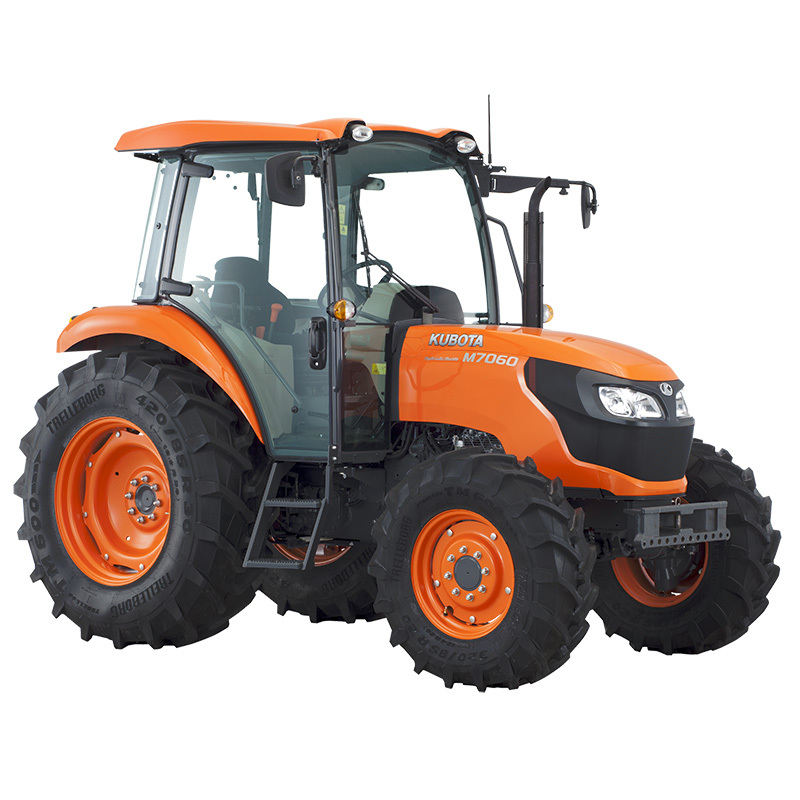 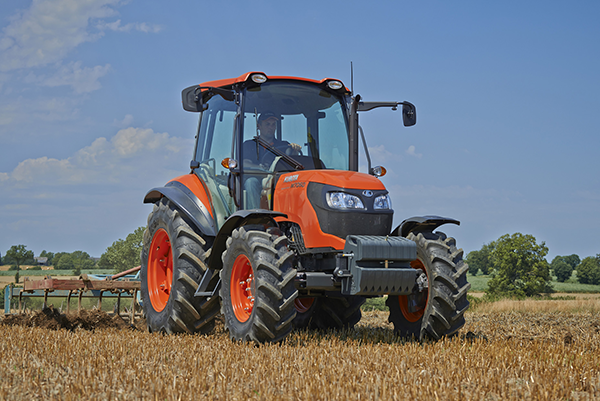 With its sleek lines, its sloping bonnet and the “Ultra Grand Cab” concept, the unobstructed field of view is excellent and ensures safe usage with the dedicated Kubota loader: hydraulic parallel linkage, shock absorber, multiple hydraulic quick couplings, Euro frame and automatic tool locking.